We can help retail lenders embrace innovative strategies backed by digital technology to create more efficient, competitive and profitable mortgage operations. Loan officers gain modern sales and marketing capabilities that help them connect more efficiently and effectively with borrowers. Progressive “manufacturing” discipline and quality rigor makes for leaner, more cost-effective loan operations. Innovative technology enables greater efficiency, agility and speed for servicers in satisfying customers and regulators. Mortgage securities investors can rely on our highly efficient standards and procedures to help them optimize market returns. Banks face a wide range of familiar residential mortgage industry dynamics, from cyclical interest rates to flat growth. What’s new and crucial, however, is the impact of digital disruption—most notably, hungry new entrants and new borrower expectations influenced by outside digital-native retailers. 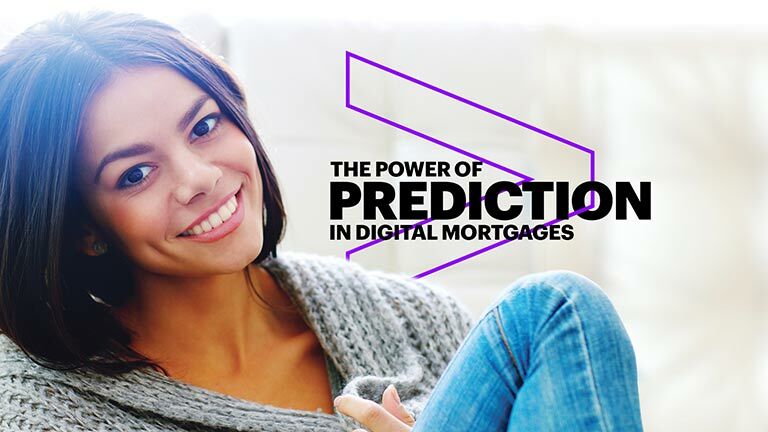 Incumbents can draw on that same disruptive technology to adapt their mortgage operations to the digital age. This means drawing on advanced analytics and collaborative ecosystems with fintechs and others to infuse speed, efficiency and value into the mortgage lending process. We are right there—with advice, solutions and services that help retail lenders rotate quickly to future-ready mortgages. What distinguishes our mortgage lending transformation services? End-to-end origination outsourcing partners help banks make loans compliant and satisfy borrowers. 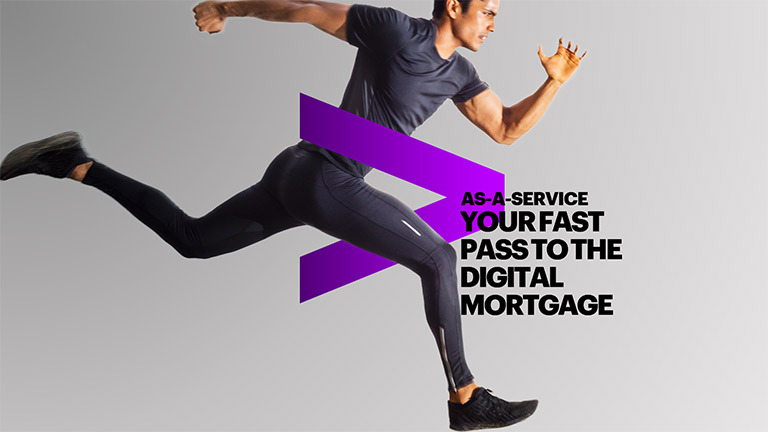 As-a-Service is the fast pass to helping lenders transition to the digital mortgage. Predictive mortgage acquisition helps lenders break through with borrows earlier in the homeownership journey.